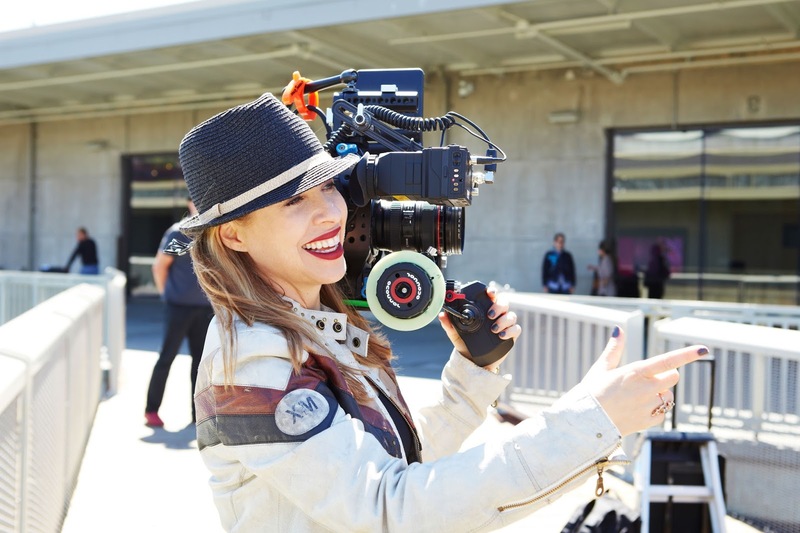 Emmy-nominated filmmaker and founder of The Webby Awards Tiffany Shlain joins us to talk about Character Day, coming up on September 18, 2015. Her films at Let It Ripple are meant to spark conversations that bring about social change. This year on the second annual Character Day, she will reintroduce The Science of Character and debut two new films, The Adaptable Mind and The Making of a Mensch. Also, click here to hear Tiffany on The Book of Life in 2008 talking about her film The Tribe, which looks at Jewish life through the lens of the Barbie doll! THE ADAPTABLE MIND & THE MAKING OF A MENSCH coming soon!